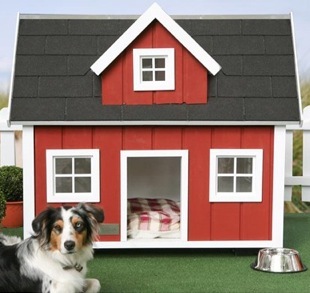 Take a look at this link I found from the Bob Vila Website of incredible homes for your pooch. How fun and adorable. I know my Dog would love these. Inspect your furnace or heat pump to be sure it is clean and in good condition so that it can achieve maximum efficiency. Schedule to have your chimney cleaned. 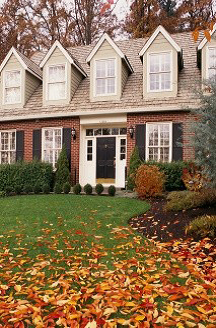 Have your lawn-irrigation system professionally drained. WOW WHAT A PRICE! SCREAMIN DEAL FOR SURE ON THIS BANK OWNED HOME JUST LISTED AT 160k. 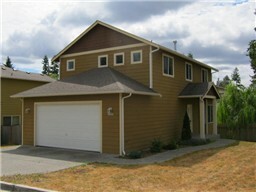 Beautiful newer home boasts 9′ ceilings, lots of windows for extra light, cherry cabinetry, & stainless steel appliances. Spacious bedrooms including the master suite with a private full bathroom. Fenced yard. If you want more information on this or any other homes in the area. Please feel free to contact me!